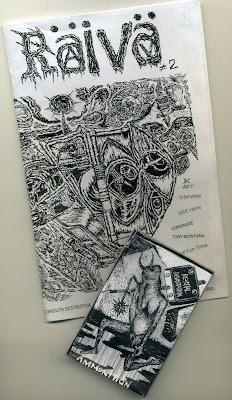 Second number of this Brazilian fanzine in English language, in this issue we find interviews to Verminoize, Tony Montana,Split Veins, Para Raio De Desgraca + Conducta Destructiva, Projecto Macabro and Terror Algum plus few music reviews and some nice pictures. 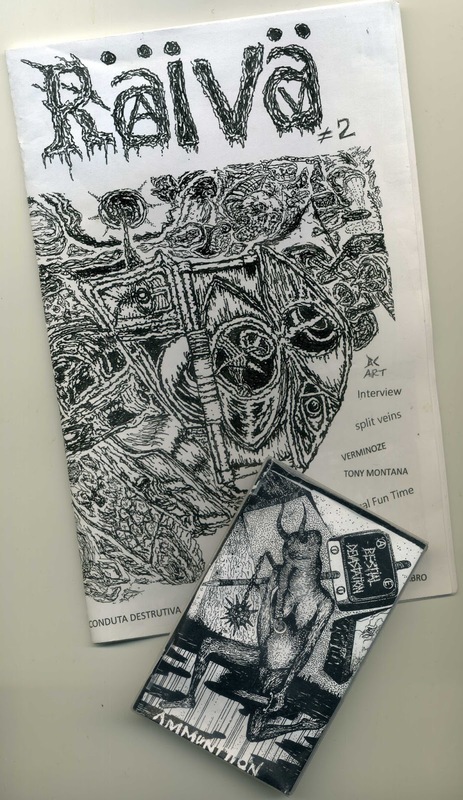 It came out with the cassette by Bestial Devastation, a Brasilian Duo playing a raw grindcore reminding me some stuff by Sore Throat with a kind of lo-fi recording sounding brutal and noisy. I guess one of them is the mastermind of this fanzine. Included a screen printed patch and an A6 poster too by Bestial Devastation. 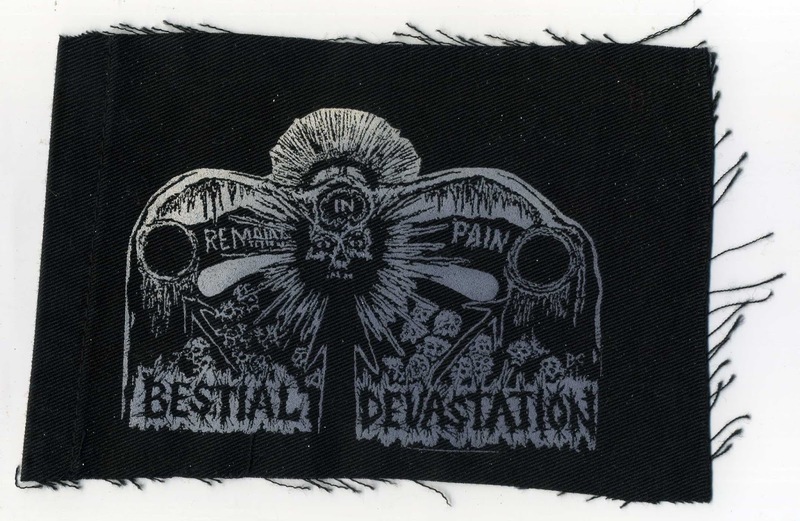 Get it if you are into grind/crust and similar stuff.